In light of an escalating crisis in Sudan, US based advocacy organization Voices for Sudan would like to inform you that there will be a rally in front of The White House. On Sunday, December 20, 09 starting at 1:30 till 3:30 PM. All peace loving Sudanese are urged to join us to gather along our American friends to support the March for justices, implementation of the CPA, and demand accountability for the ongoing atrocities in Darfur region. In Their Own Words: What South leaders say and do! usual, at the nation’s expense. on an official visit. How much it cost South Sudan is anyone’s guess. look at what these two gentlemen say and what they do. boost the morale of those in exile and garner support. and what it can deliver. piece of land to build on? why would he allow this barbaric culture to flourish there? 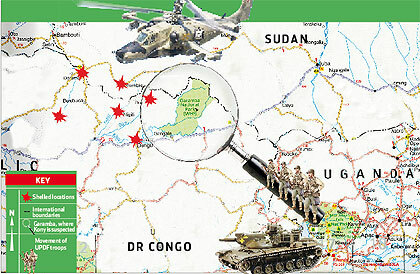 impediment to development in S. Sudan and GOSS knows that. 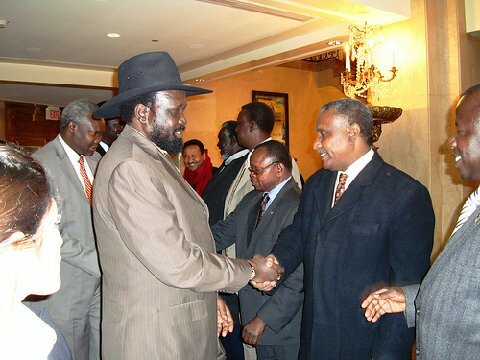 is happening on the ground is in synch with what you want for S. Sudan. and that choice is yours. 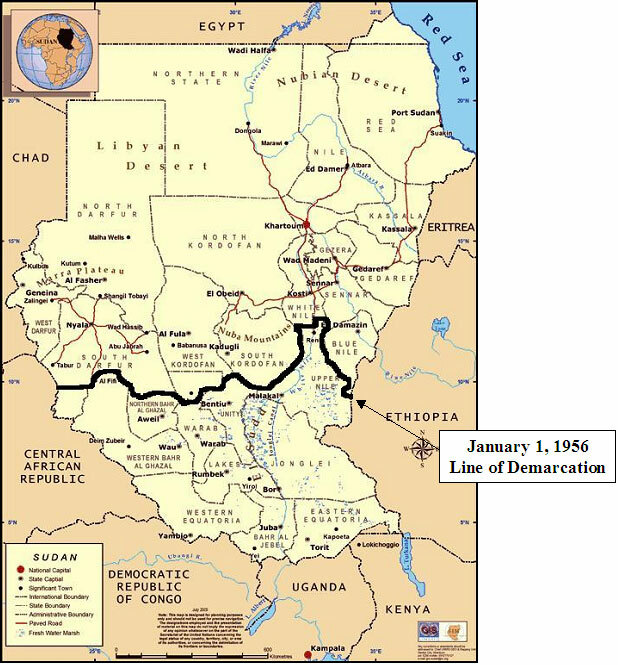 failure of Sudan in general and S. Sudan in particular. anything tangible post CPA despite the shared oil revenue. sure which one is better: War-time or peace-time? GOSS or NCP? it is not qualified for. and it’s about time a competent administration took over. “We are surprised to be allowed in women prison for the first time to conduct prayer together with our separated dear mothers along with twelve innocent children in Juba central prison”, remarks Young Christian Students. “Today is our first time to enter Juba central prison of women to share encouragement words of Jesus Christ with our dear mothers whose innocent twelve children are wrongly imprisoned with their mothers”. There are fifty one women in Juba prison including one condemned, 28 convicted, three foreigners from Uganda and Kenya while 22 awaiting sentences some are pregnant either during their stay in prison or they came with prior to their detention. The women have no prison uniforms on themselves; one of them who asked not to be named complained that they are being overworked by prison authority. Scopas Taban Lolabang, former combatant SPLA engineer, who lost right arms in the field urged prioners to have faith in God for all their needs. Earlier prison Chaplin, pastor Alex Loboka Wota from Episcopal Church of the Sudan complaint that Juba prison lack reading material such as bible while the televisions has no power including lack of ambulance for transporting sick prisoners. He appeals to well-wishers to donate motorbike for Chaplin mobility including visitation of hospitalized prisoner’s ant encouragement of their families. Pastor Wota also appeals to well-wishers to help in releasing a disable person now detained for the last three years without trial. He also registered appreciation to government of southern Sudan for allowing religious community to daily preach the words of God without hindrance. St. Teresa Arabic choir brought gave six bags of sugar to prisoners while holy mass was celebrated by Fr. Julious Oling Wani, former Juba prisoners convict who urged prisoners to become change urgent to others while out of prison. Prisoners Ebale Simon Ohuro, 32 years, father of four children, sentenced to five years on man slaughter allegedly instigation by Commissioner Massimino Alam relative of the victims now demanding payment of three thousand Sudanese pounds dia before his release and now left with a year. While John Juma Tadeyo, 45 years, father of ten children and two wives, sentenced to five years since 2006 together with his three sisters, one died on 19th December 2007and they were ordered to pays 3000 SDG dia, appeal to well-wishers to rescue them especially children now neglected by government. Juba central prison constructed in 1947 has a maximum capacity of 300 inmates but now hold 807 including orphans juveniles ranging from seven to twelve years who are detained on alleged traffic offences as prison officers took over their reformatory centre for officers training while accused Goss of failing to release funds for renovation and construction of juveniles centre. Currently Juba central prison that accommodate prisoners from ten states of Southern Sudan has 33 condemned, 317 convicted, 50 foreigners, 34 Juveniles, 339 awaiting trial on various alleged crimes including murders and detained 34 mentally unbalance persons. In 1992, declared jihad against the people of the Nuba Mountains, launching a massive offensive targeting civilian populations. During this genocidal campaign, the government forced conversions to Islam, displaced populations into government controlled ‘peace villages,’ and denied access to humanitarian aid. In 1998, engineered a famine in the Bahr el-Ghazal region of southern Sudan that killed hundreds of thousands of people. The lethal combination of militia attacks on civilians and systematic denial of humanitarian aid transformed a drought into a crime against humanity. Continually used aerial bombing of women and children, aid workers, and hospitals. Among the hundreds of air strikes from 2000-01 were a World Food Program airlift, a church school, a hospital, and the International Committee of the Red Cross. Watch Bashir assert “all figures about the deaths in Darfur are fabricated” on Al Jazeera on YouTube here.